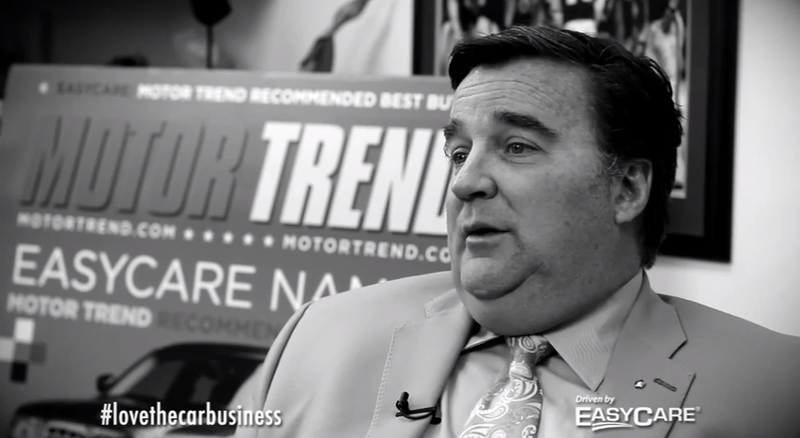 Chuck Eddy is proud to be a part of our country’s last great industry – the car business. He grew up washing cars, pushing a broom and cleaning parts just to be around the family dealership. His dad, who is his hero, mentor and example in life, taught him not only how to love the car business, but how to be a man, a husband and a father. Chuck officially joined the team in 1973 and was hooked when he sold his first car in February 1975. As a kid he would run to the dealership after swim lessons at the YMCA and was inspired by the people. He was drawn to the art of making a deal and meeting people’s needs. This extends beyond the car lot at the Bob & Chuck Eddy Dealership. They are involved with the local law enforcement, local sports teams, and the local colleges. Think you have story that's better than Chuck Eddy's?